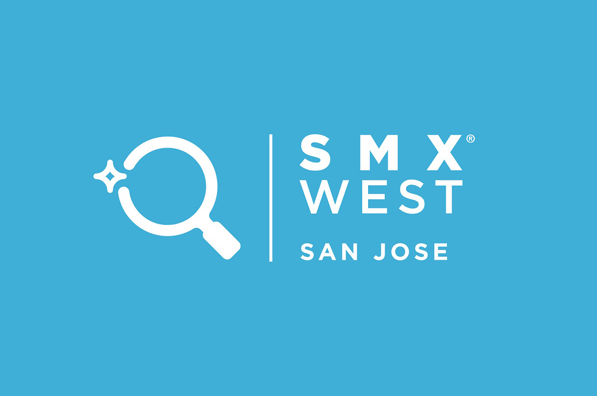 SEO Review Tools is proud to be partnering with this years SMX WEST edition. This also means you can visit the event with a 10% discount. At SMX in SAN JOSE you only get the best Tips, Tactics and Strategies when it comes to SEM & SEO, programmed by Search Engine Land. 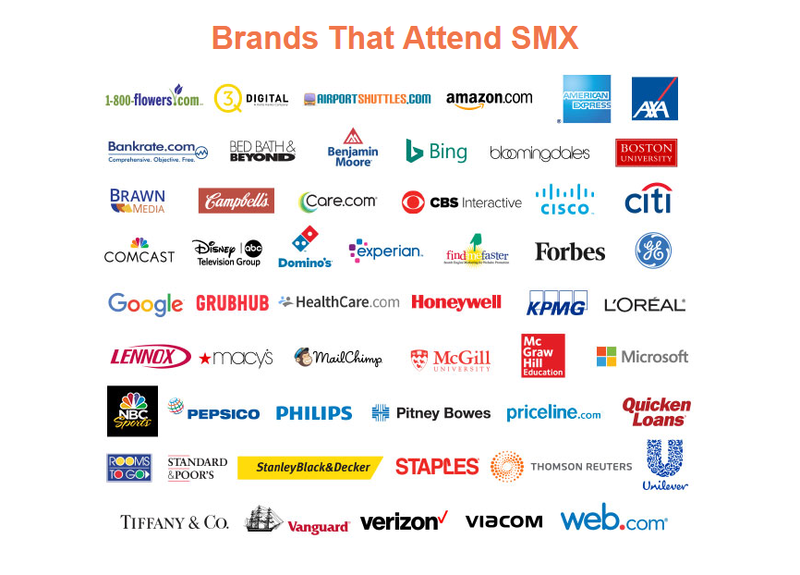 Why attend SMX WEST SAN JOSE ? Checkout this video to get a great impression an introduction to the event.